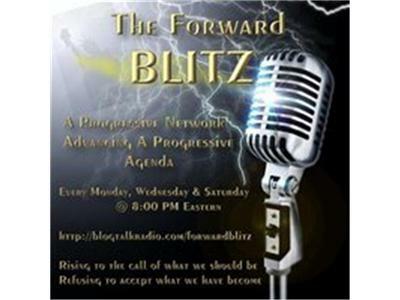 If you liked this show, you should follow ForwardBlitz. Hosts Brian Stetten and Ruthann Amarteifio talk of current political events. Richard Charnin, www.richardcharnin.com, author of "Proving Election Fraud: Phantom Voters, Uncounted Votes, and the National Exit Poll", is our guest. He'll be speaking of how results can be predicted ahead at the polls, and much more!